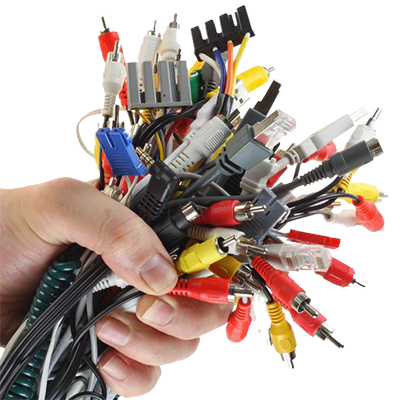 We are your custom wire and cable experts for all audio, broadcast and instrumentation applications. As the manufacturer of all components involved in a custom cable, National Wire is able to exercise unified control of all engineering and manufacture of all wire, cable, contacts, hardware, molding and tooling. Our production is set up to allow for practical and economical short to medium runs. In addition to custom made products, we also stock standard cable. View our inventory by clicking on the links below.